Your time as a permanent resident begins on the date you were granted permanent resident status. This date is on your Permanent Resident Card (also known as a green card). In the example below, the card holder has been a permanent resident since 8/21/07. 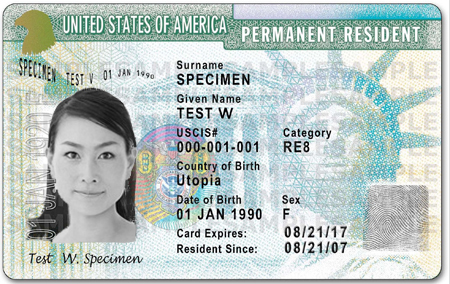 It’s likely that your “resident since” date is prior to the date that you received your actual green card. 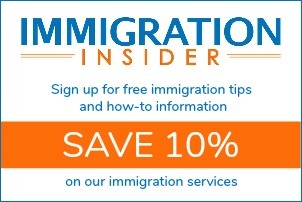 For example, if you were granted an immigrant visa at the U.S. embassy in your home country and the green card was mailed to you at your U.S. address, you’ll notice that the date will be the actual grant date. If you do not have your green card in your possession, you may be able to determine your time as a permanent resident from another document. Search for the I-797 Notice of Action or consular letter that granted your permanent resident status. The date of the letter is the date you became a permanent resident. If you are applying based on five years as a permanent resident or based on three years as a permanent resident married to a U.S. citizen, you may file Form N-400, Application for Naturalization, up to 90 days before you meet the “continuous residence” requirement. You must meet all the other requirements at the time that you file your application with USCIS.